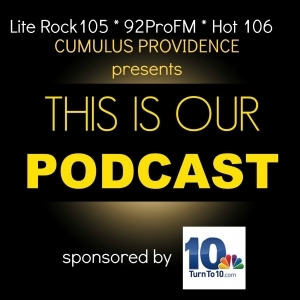 hosted by Heather (Lite Rock 105), Bekah (Hot 106) and Kim (92 ProFM) from Cumulus Providence! Listen to “THIS IS OUR PODCAST S3 E14 THE GRADUATES” on Spreaker. Listen to “WWLI – THE “THIS IS OUR PODCAST”” on Spreaker.